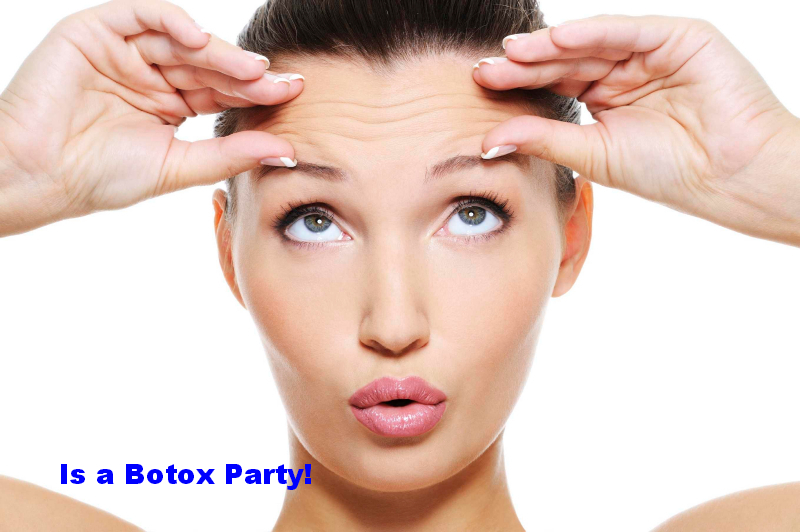 We are glad to invite you to our monthly BOTOX PARTY! 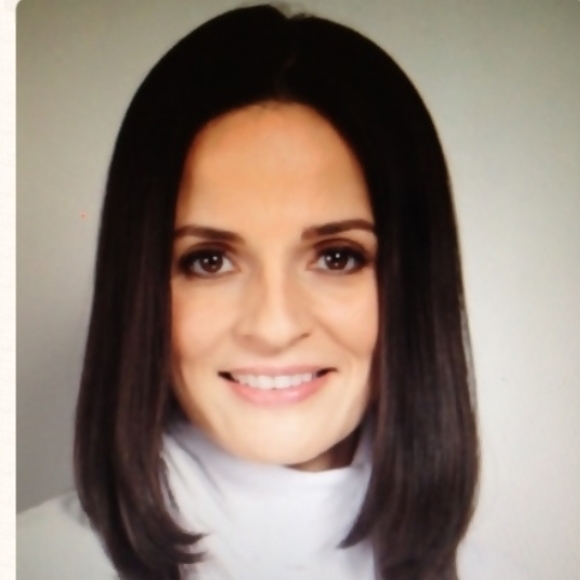 Dr Kenia Rivas is a well known specialist with plenty years of experience working with this wonderful treatment. 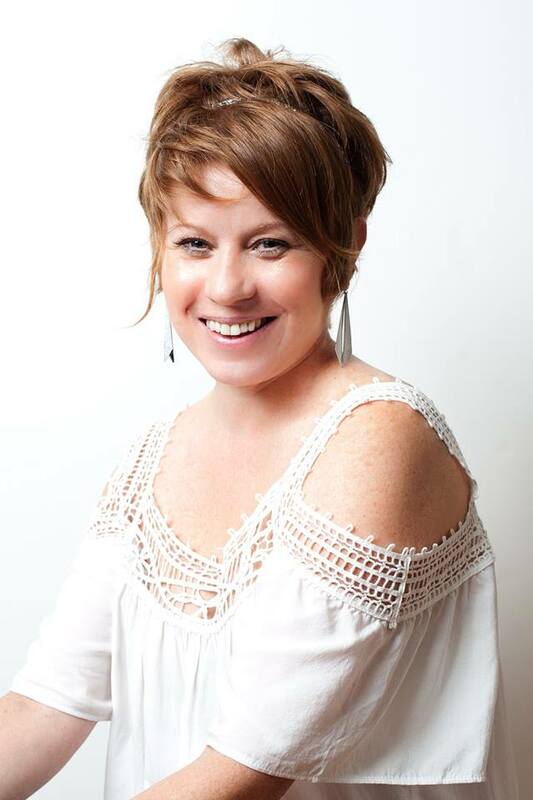 She will be with us at Monica Hair Studio providing information and giving a FREE consultation. 1 – How does Botox in aesthetic treatments? Dynamic wrinkles of the face , that is, those more show to perform certain gestures like frowning, laugh or raise eyebrows , due to the pull of the muscles beneath them. Botulinum toxin, when injected into these muscles , overrides the electrical impulse reaches them. The muscles relax and was first observed an attenuation of wrinkles, in the following days , virtually disappear. The skin appears smoother and more relaxed face , helping to give a more youthful appearance. It is best that the precise effect of botulinum toxin, causes the expression of the face is not , nor alter the way . 2 – The result is immediate ? As noted, the result appears gradually as the days go by . Thus, relative to the patient one will notice that the treatment has been performed . 3 – What kind of wrinkles can be treated with Botox ? Wrinkles of the forehead and eyebrows are discussed. 4 – How long does the treatment effect ? The full effect of botulinum toxin type A for cosmetic use is achieved between 4 and 8 days after application. Sometimes it can take longer . The duration of this effect varies between three and four months. You can apply another treatment when the first effects disappear. These successive treatments are usually more durable than the first. Although each case is different, in some patients the effect can reach six months . 5 – The treatment is reversible? The product blocks the muscle over which is applied for a certain time . After a few months , the treated muscle regains mobility and therefore wrinkles caused by its motion be presented again. 6 – Treatment is always done in one session ? If performed in a single session . 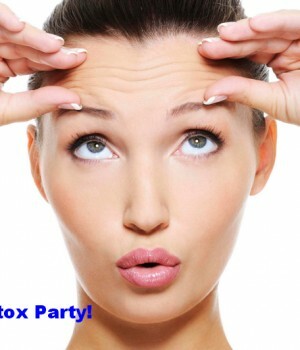 7 – How long I can treat with Botox ? Numerous medical studies as the treatment may be repeated every 4, 5 or 6 months without problems . 8 – Is the treatment painful ? It’s not . By applying a very small amount of product with a very fine needle , as you may notice the patient will be a slight sting . 9 – How long does it take to apply the treatment ? 10 – The rest is needed after treatment ? Not required . You can return to your normal life upon being applied treatment. 11 – What precautions should be observed after treatment ? Not many : Do not rub the face wash , not lie or rub your eyes or forehead so that the product does not move . These precautions should be observed during the first 4 hours. 12 – Should I prepare before treatment ? There are no restrictions as to what you can eat before or after treatment. Do not take drugs that affect coagulation ( aspirin) prior to treatment. 13 – Which professional do I apply ? The Dr. Kenya Rivas will be in charge of the application.